Experience the Legend of Tikchik . 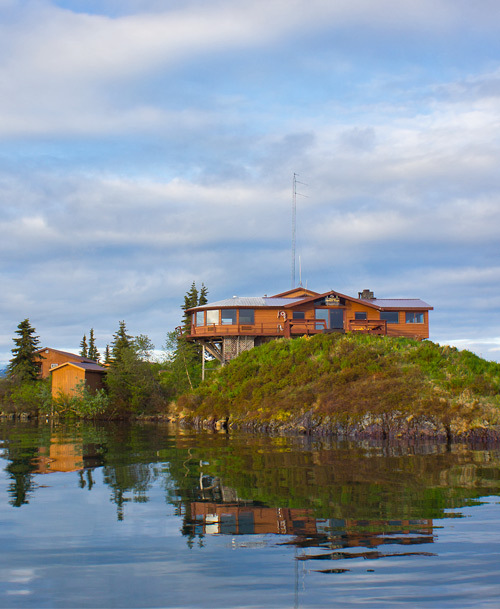 . .
Tikchik Narrows Lodge was started in 1969 by Alaska sportfishing pioneers Bob and Gayle Curtis in the waters of Bristol Bay. At that time, the Curtis’s owned and operated Wood River Lodge and Bob used to fly up to the Tikchik Narrows to take his anglers fishing. Bob always considered the Tikchik Narrows of the Bristol Bay area to be the best fishing around. He would walk up on top of the rock knoll at the tip of the peninsula and dream of building a lodge there, which he did in 1969 when he sold Wood River and devoted his time, money and love to Tikchik Narrows Lodge. Bob and Gayle Curtis sold Tikchik Narrows Lodge to Bud Hodson in 1986. Bud Hodson had worked at Tikchik from 1975 through 1978. After Tikchik, Bud managed Golden Horn Lodge for 7 years before returning to purchase and operate Tikchik Narrows Lodge. Today the legacy lives on and you will experience a trip of a lifetime enjoying our luxury Alaska fishing lodge and cabins. Over the years Tikchik Narrows Lodge has grown and developed an incredible Bristol Bay, Alaska sportfishing program with a network of over 40 boats located throughout the region. 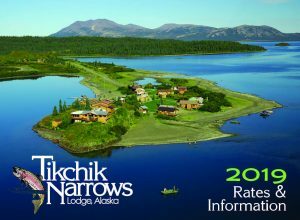 No other lodge in Alaska has more experience than Tikchik Narrows Lodge. The sportfishing opportunities in the Bristol Bay area are truly mind boggling. You will find not only a great diversity of species, but also huge numbers. 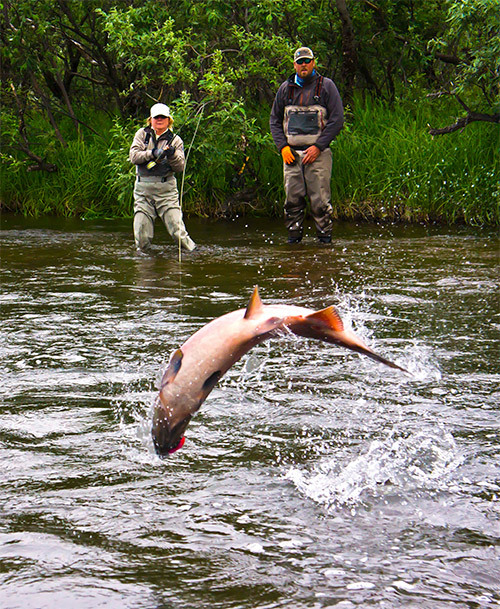 Bristol Bay is often referred to as the “Salmon factory of the world”, and for very good reason. Bristol Bay offers five species of Salmon: King, Sockeye, Chum, Pink and Silver Salmon along with 7 species of fresh water fish: Rainbow Trout, Arctic Char, Arctic Grayling, Dolly Varden, Lake Trout and Northern Pike. 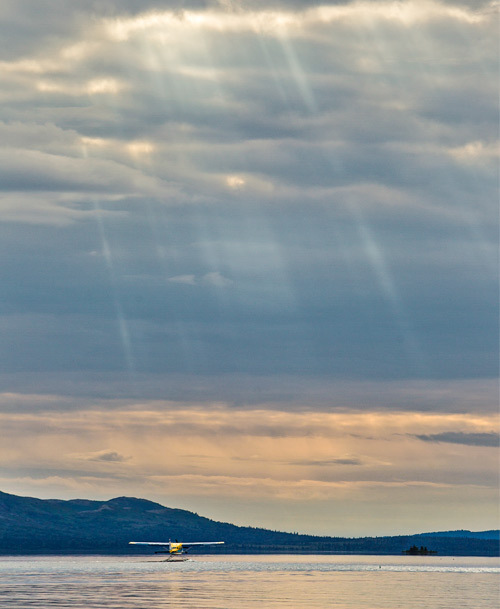 Our fishing is conducted in the western half of Bristol Bay. The areas we fish include the Nushagak River drainage, Wood River Lakes system, Togiak River drainage, Kulukak River, Tikchik Lakes and some Iliamna water. We only fish in fresh water river and lakes. We do not fish salt water. Check out some amazing Alaska fishing pictures or watch some of our Alaska fishing videos to see what is in store for you here in Bristol Bay.